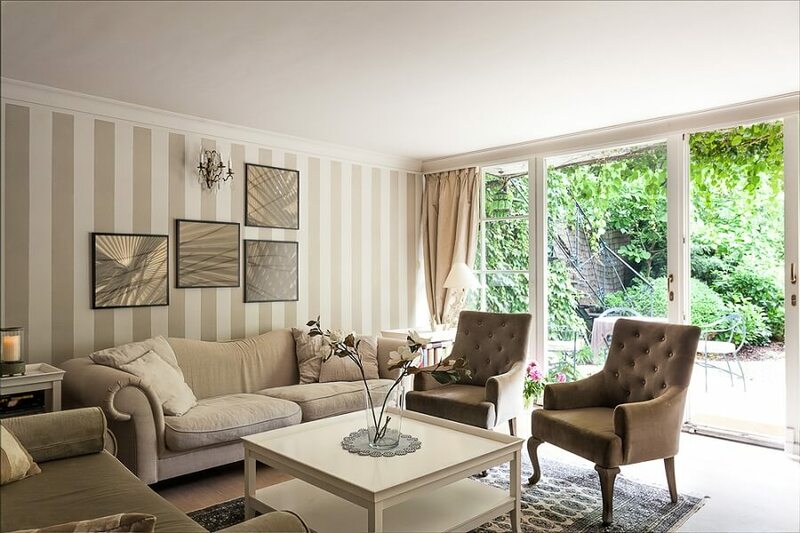 Grab your measuring tape and measure the walls you opt to adorn with stripes. Once you do, you can decide on how wide and deep the stripes will be. Plan it on your notebook so you can do the math properly. Start dividing the wall from top to bottom. Don’t be sad if the measurements can’t give you same sized stripes. You can leave the bottom stripe 1-2 inches thicker than the rest. It’s almost unnoticeable after you arrange the furniture. If you’re doing vertical stripes, differ the size of the stripe based on colour. Do this to avoid a vertigo effect in your room. It’s time to create your painting guide on the wall! Similar to what you did on paper, measure from top to bottom using a pencil and a level. You can mark the line with small dots and connect them all after. Next, grab your tape and start taping along the pencil lines. Make sure that you put the tape exactly above and below the lines of the stripe you’re painting. The tape should go in the area that you’re not going to touch. To be sure, mark the areas you’re not going to paint with tape or a post-it. Always double check because you don’t want to end with silly looking stripes. Seal the edge of the tape which will get wet with the new paint. Let the other side loose to avoid scraping off the base paint. We all know this is the easiest part of the job. 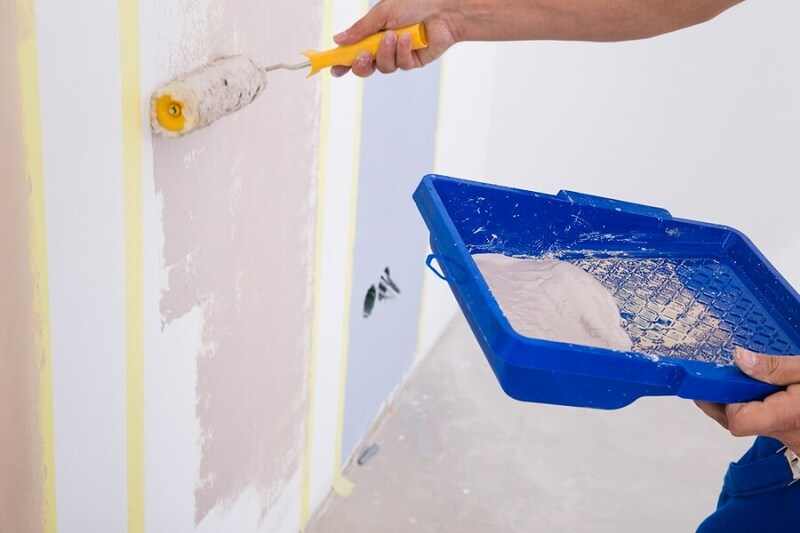 Use a small brush or roller near the tape line. From here, you can paint towards the centre of the block. Wait for an hour or until the paint is cool and dry before peeling off the tape. Hold your hands to where you are pulling the tape. Don’t let the tape stick anywhere else. You might ruin other areas of your striped wall. Find designers in Perth and WA cities/suburbs.